Home » Antiques & Vintage » We’re Your Source for Vintage and Antique Hardware! 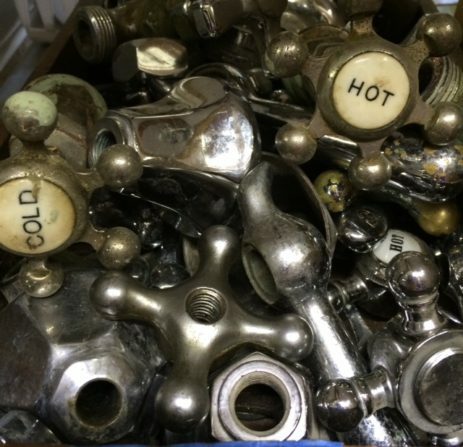 We’re Your Source for Vintage and Antique Hardware! 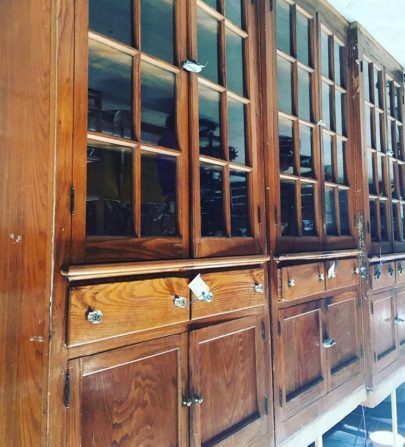 You have just purchased the perfect piece of furniture… a glass front cabinet from the early 1900’s, exactly the size and style you have been looking for, at a bargain price. It just needs a little love… a hinge is missing from one of the doors and some of the hinges are missing screws, a piece of the wavy glass is broken and it needs a new latch to keep the doors closed. 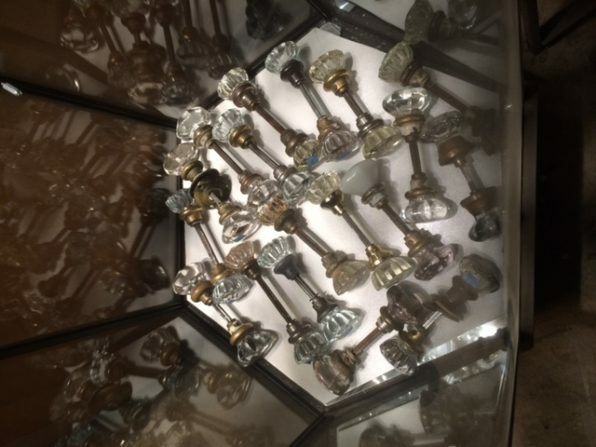 You want to keep the period look and have the piece retain its value, so vintage hardware is the way to go in restoring your piece. But where will you find everything? Community Forklift of course! 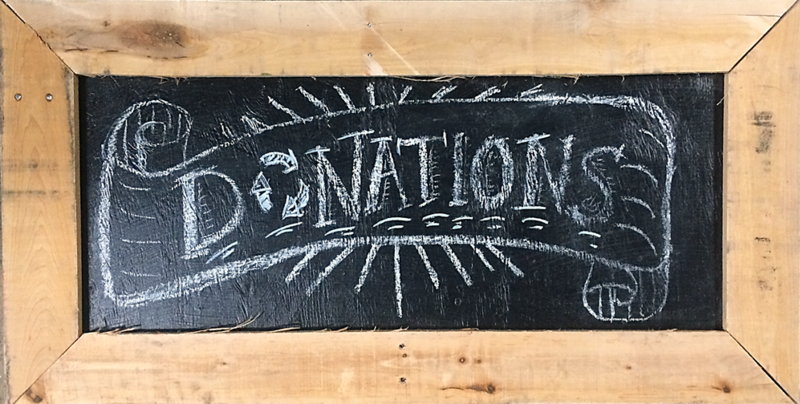 We cull the vintage hardware from our many donations, sort it, make sure it has all its parts, research and price it and make it available to our customers. 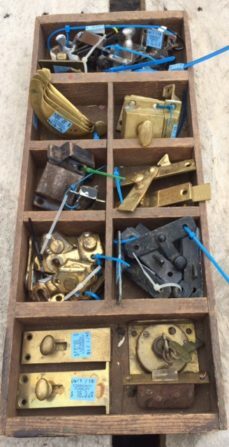 Vintage screws, hinges, cabinet latches, pulls and handles, locks, wavy glass, vintage wood, metal and porcelain casters. If you are restoring or repairing an old piece of furniture, chances are pretty good that we have what you need. 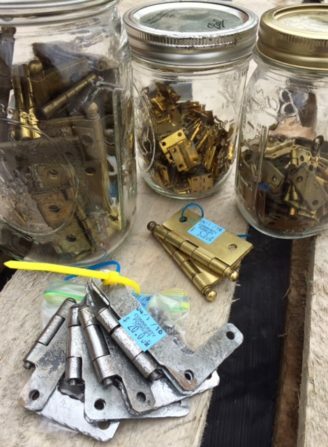 We have vintage window hardware and an extensive selection of vintage door hardware, including everything from box locks to mortise boxes, backplates and rosettes, key escutcheons, and a wide variety of knob sets, cannon ball hinges, glass, brass and bronze push plates. For your bathroom we have old faucets and handles, towel bars and sink legs. Ice breaks for your roof, shutter dogs for your shutters. Vintage transom hardware, pocket door hardware, casement window hardware…. Come into the store, bring a picture or a piece you have to match and let us help you! Chances are pretty good we’ve got what you need.